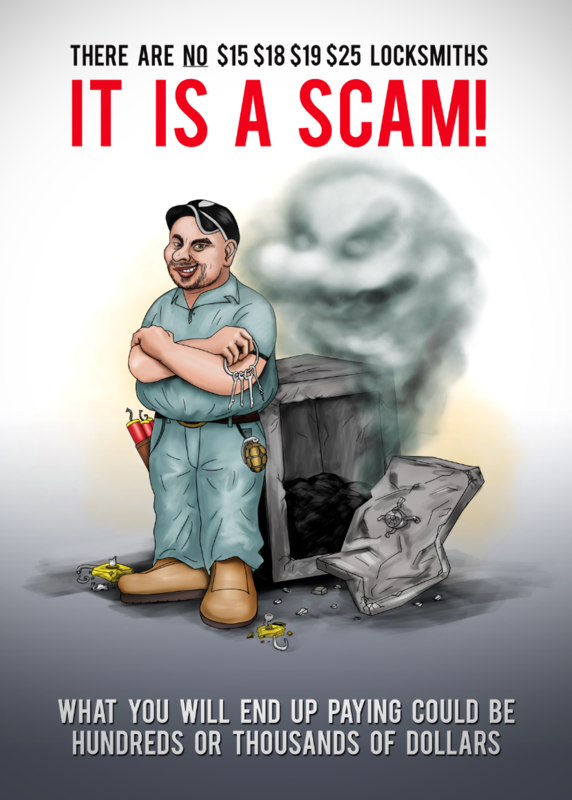 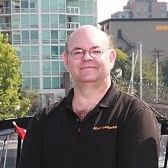 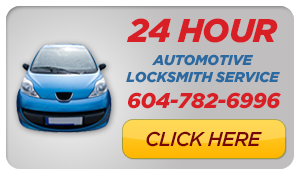 Mr. Locksmith Coquitlam Customer Review by Andy | Mr. Locksmith Blog. 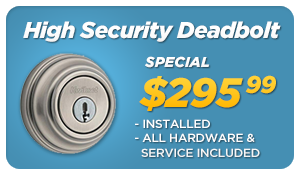 Andy had Carlos, a Mr. Locksmith BC Government Licensed, Bonded and Insured locksmith install a Keyless solution on his front door. 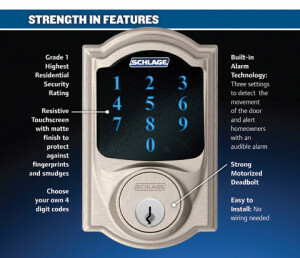 Carlos installed an electronic deadbolt the same day he requested it. 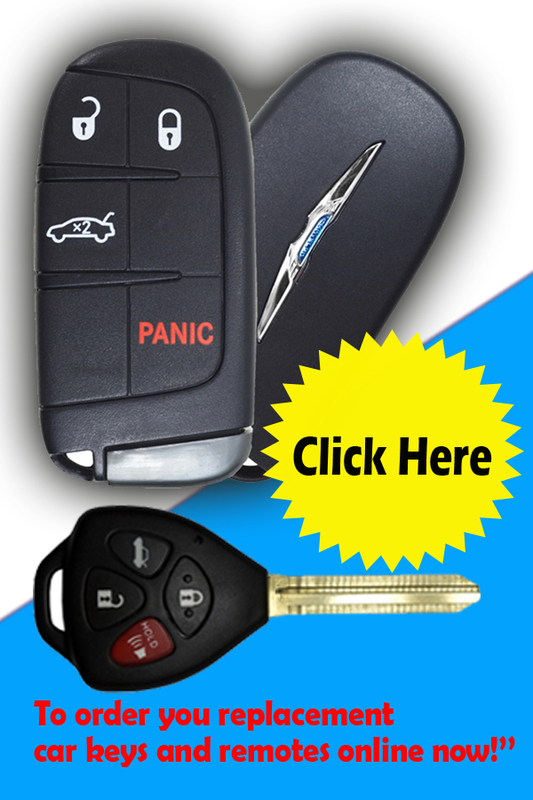 We have a Keyless Solution for every budget.